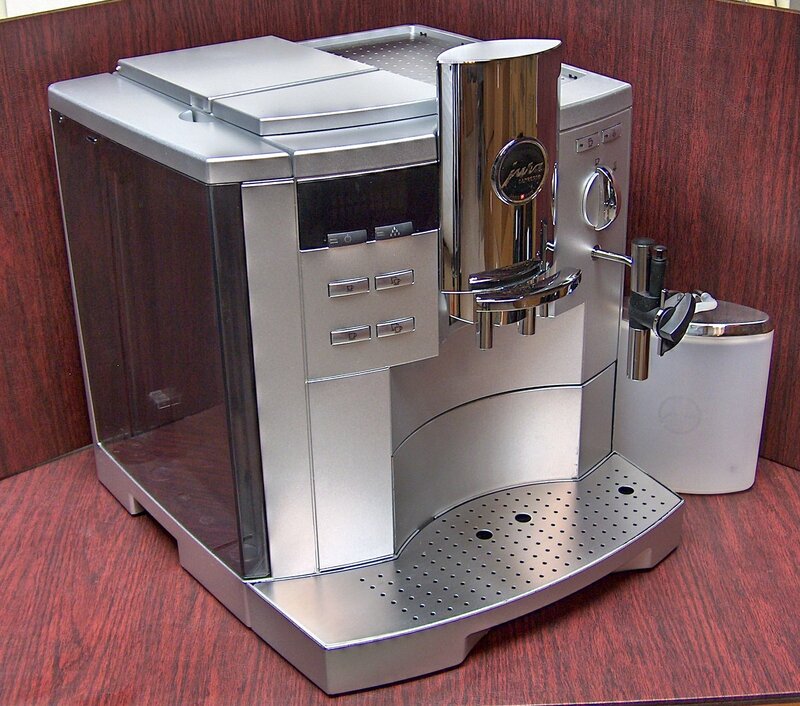 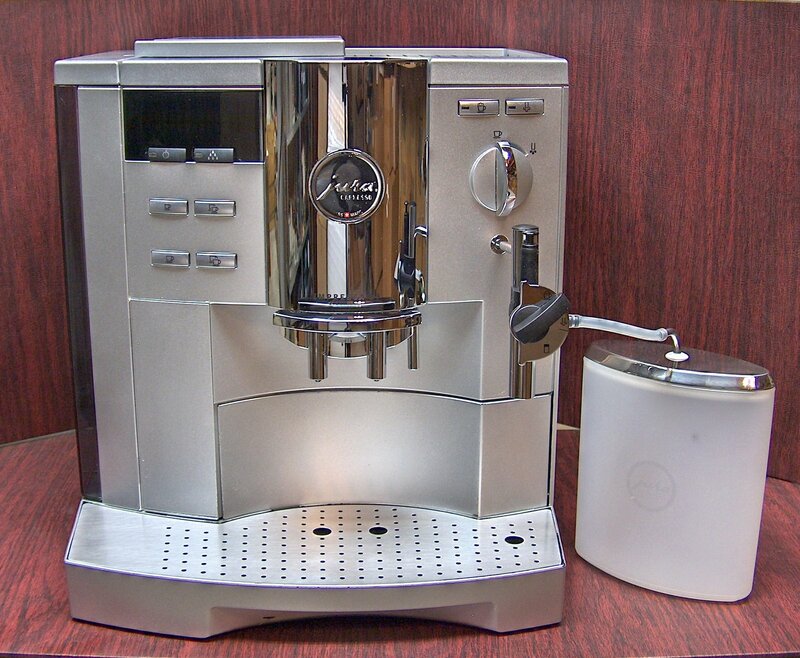 > Jura S9 Avantgarde Super Automatic Espresso Machine with AutoFrother! 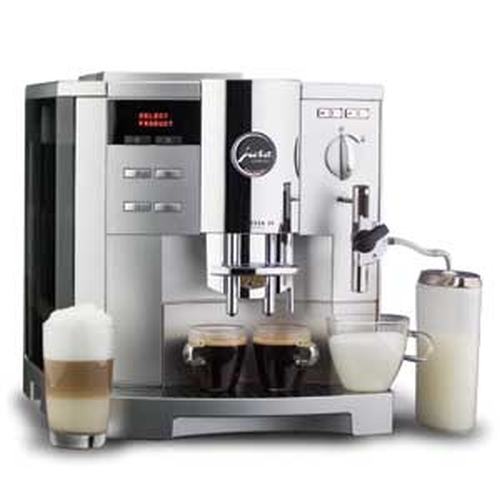 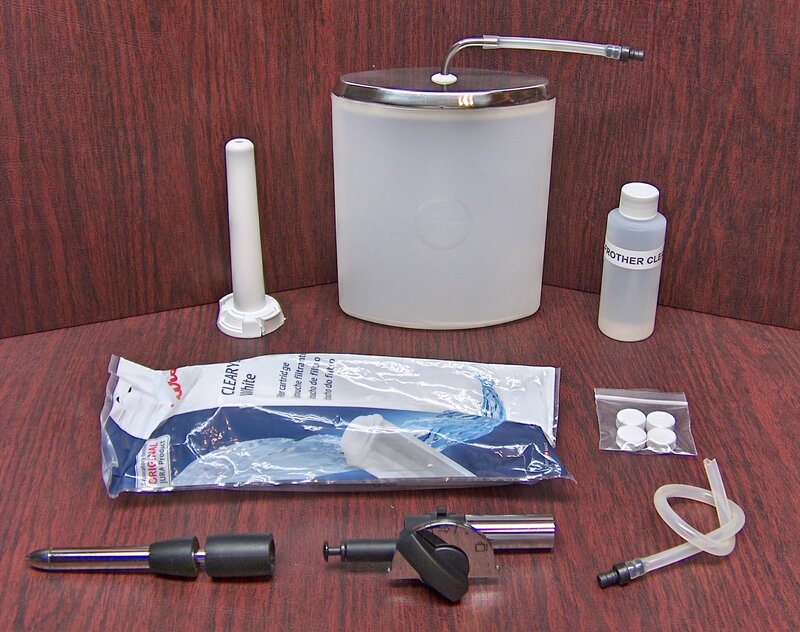 Dial FrothXPress Plus nozzle – injects frothed or steamed milk directly into drink. 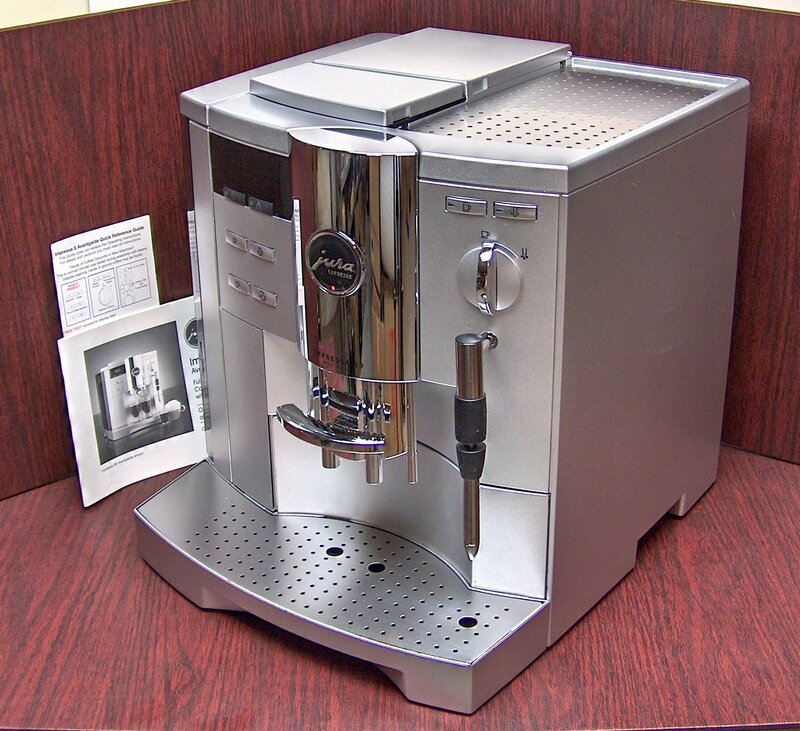 NOTE - Right side wall has noticeable scratches.